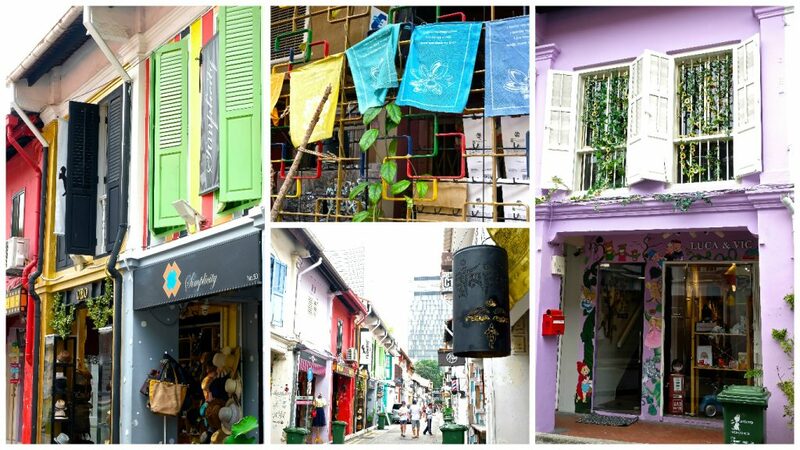 A trip down Haji Lane in Singapore is well worth checking out and will no doubt add a splash of colour to your visit. 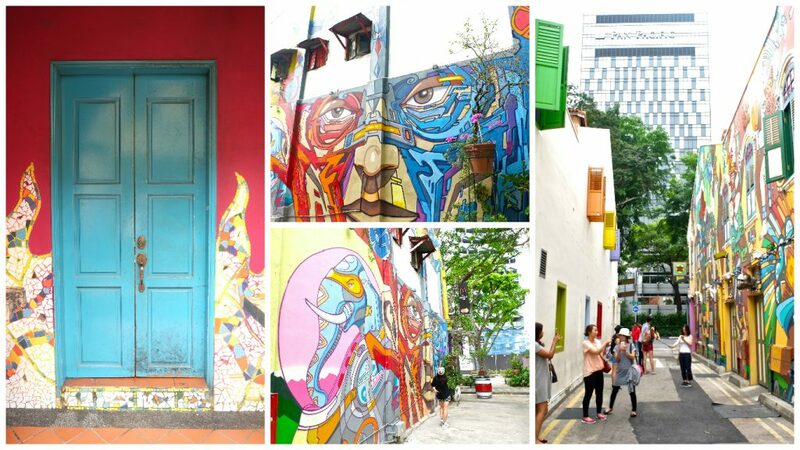 Haji Lane is a little street tucked away near the Arab district, (easily missed if you don’t know about it) that pays homage to some fabulous street art. The walls of some of the buildings make for some fabulous photography opportunities or simply to just admire. 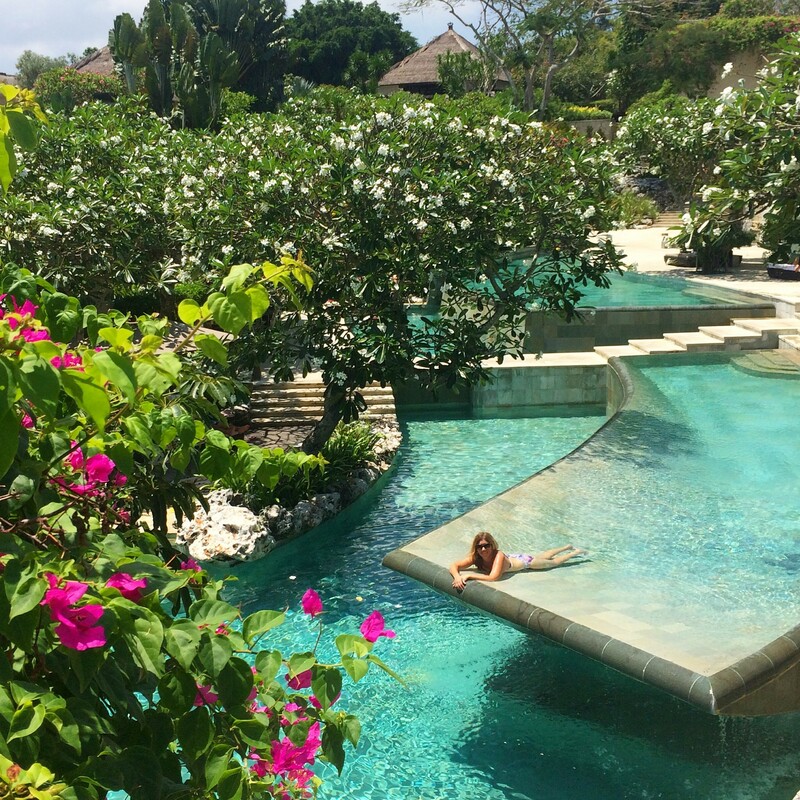 There is a steady stream of tourists visiting the area during the day, but it’s not as overly crowded as other tourist spots. 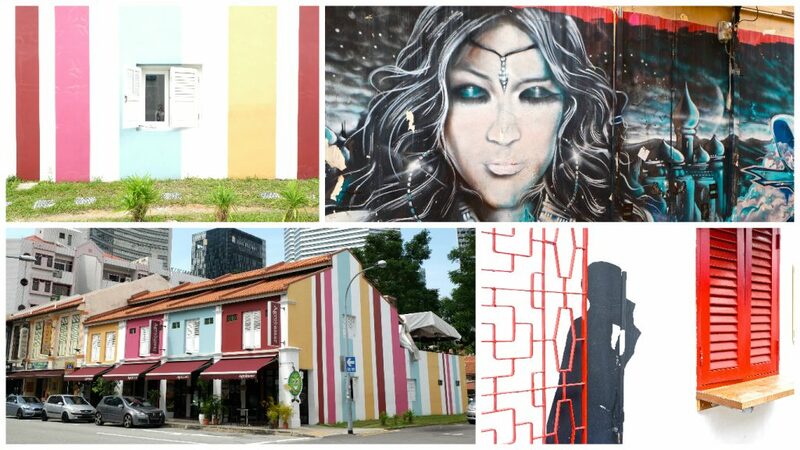 The narrow lane’s walls are filled with cool larger than life street art and inside these colourful buildings you will find great boutique shopping. Gorgeous little boutiques stocking clothes, hats, shoes, along with some independent labels that offer a welcome alternative to the usual tourist type shopping. 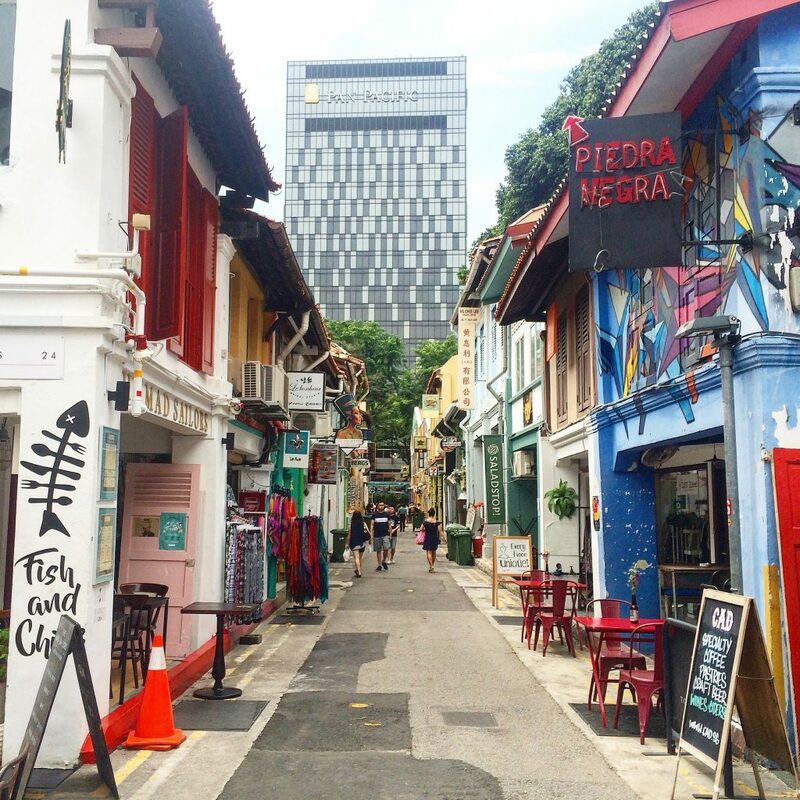 There are also plenty of places to eat, drink and be merry along this little lane too! 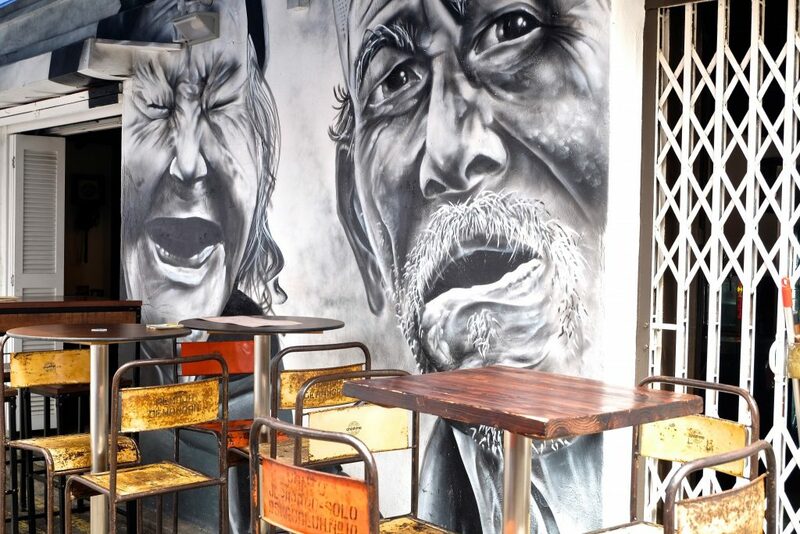 Filled with little cafes offering artisan coffee, craft beer and if you love middle eastern cuisine, then this is a great place to stop for a feed. 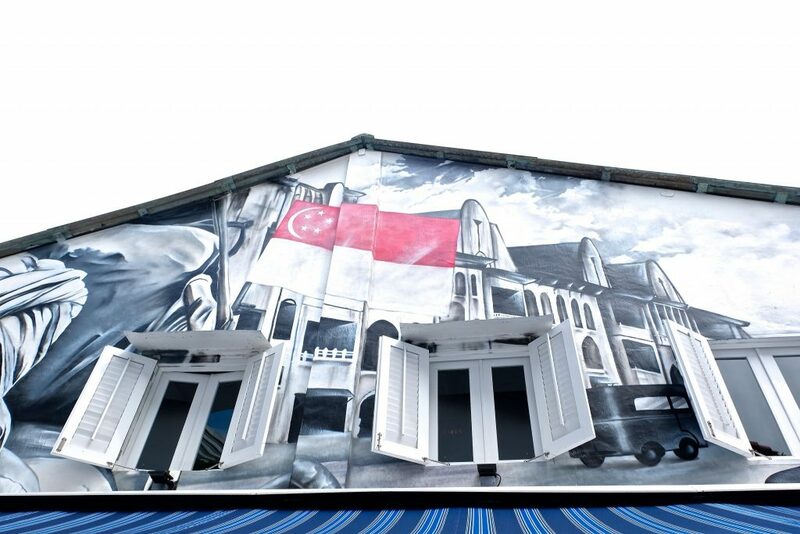 In fact the area is quite multicultural, so you will find a variety of cuisines on offer. 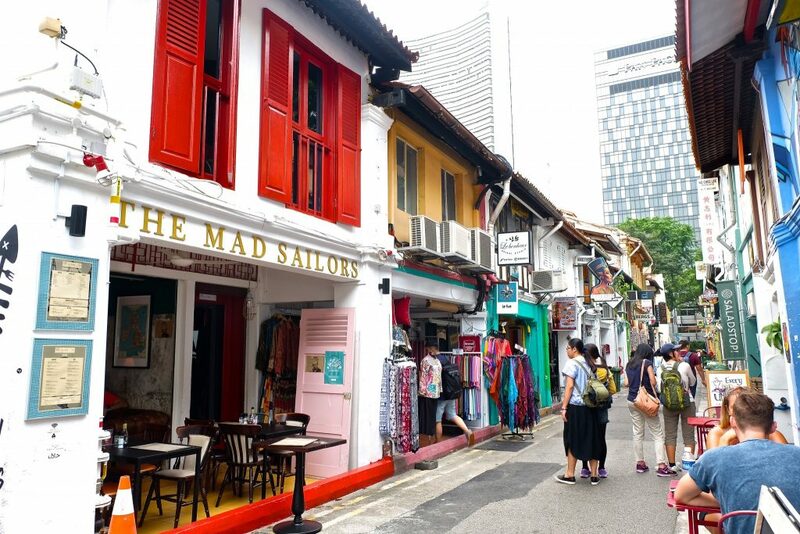 If you are after a more lively experience then head down around late afternoon or in the evening when the cafes and bars are in full swing for a street party vibe. Best time to visit for photographing the street art is early to mid morning. That way you are less likely to have people walking into your shots. 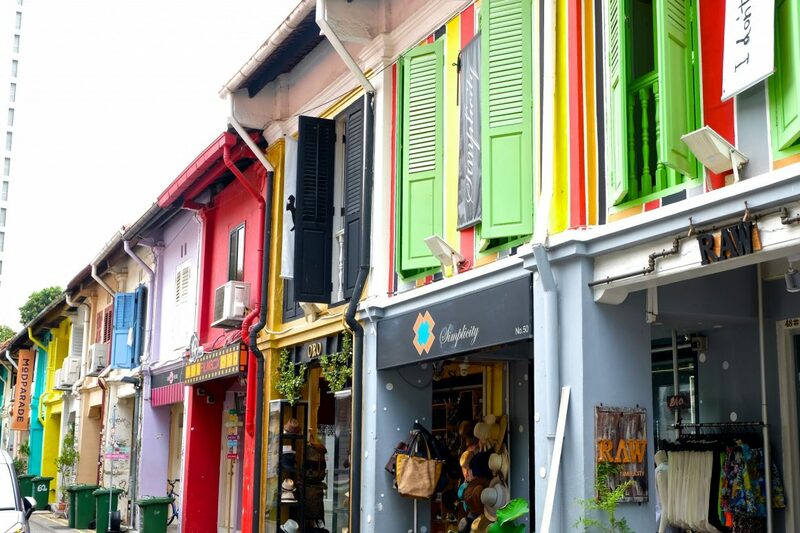 Combine a trip to Haji Lane with a walk around Arab Street which is located nearby. 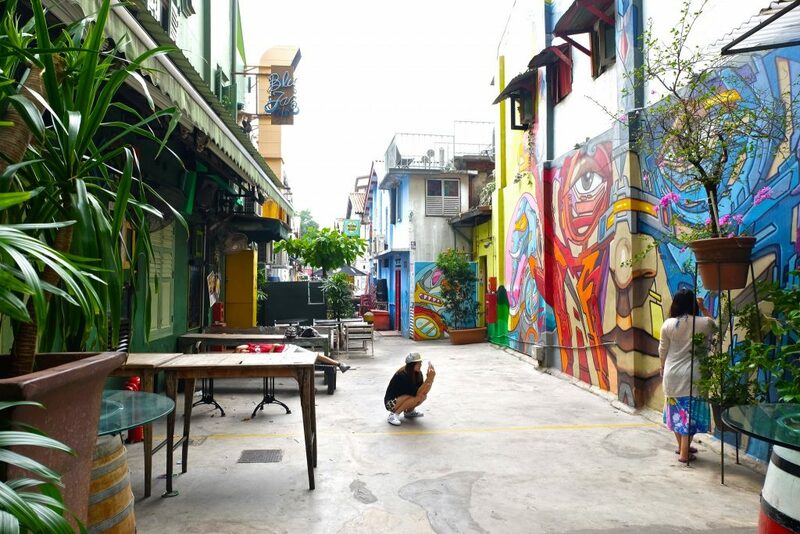 Below is an what you may see wandering around the Haji Lane area.